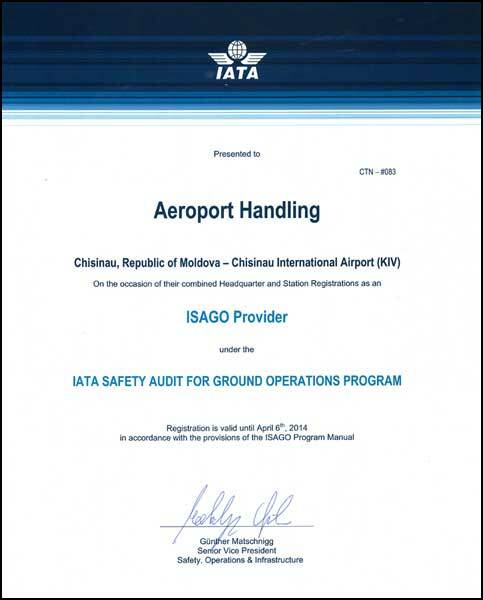 In 2007 “Aeroport Handling” became member of IATA Ground Handling Council – the major forum of international ground handling executives from various parts of the world. 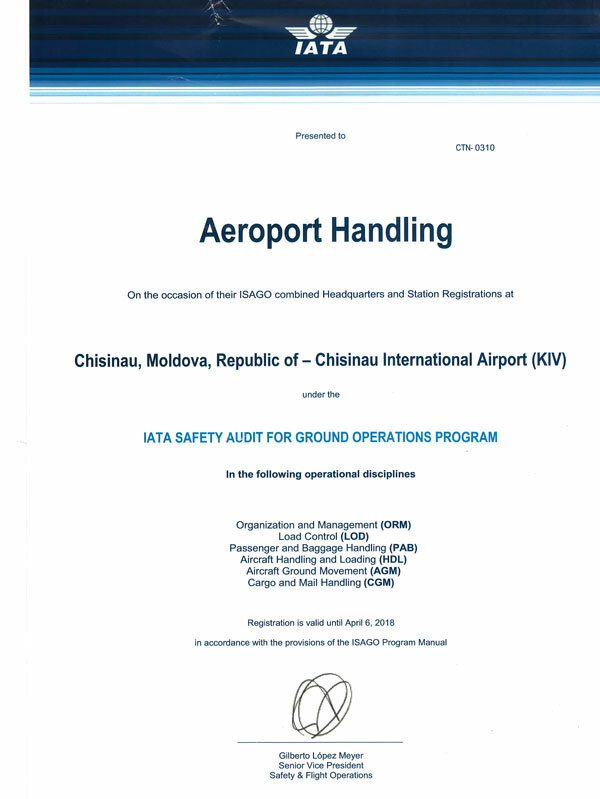 Membership of IGHC ensures not only access to new practices recommended by IATA but also an opportunity to have influence on standards both in the field of handling agreements, as well as in the ground handling services. 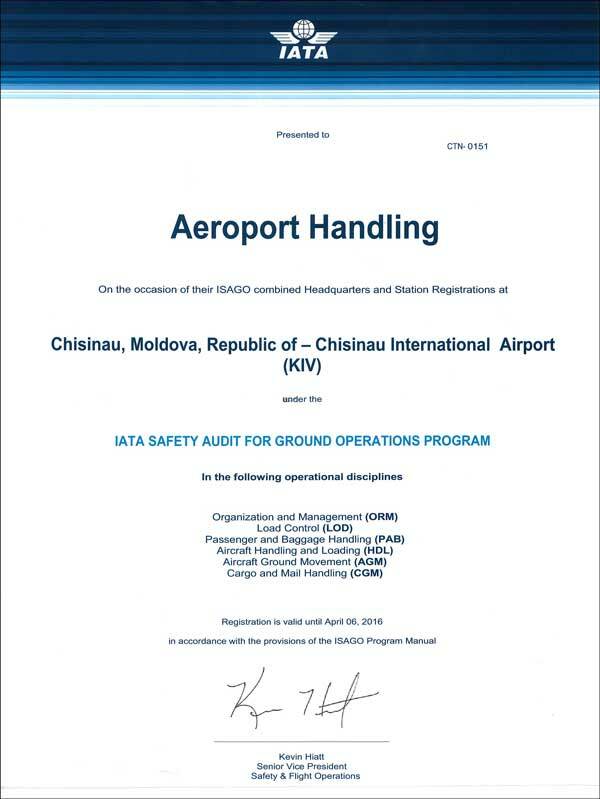 sustain the audit in April current year, and in present moment our company is approaching the final stage – the obtaining of ISAGO certificate.